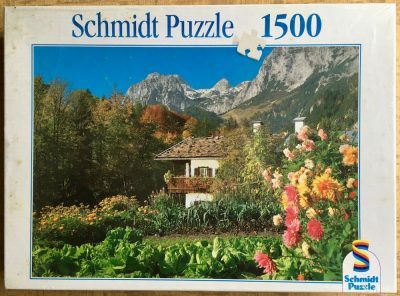 MB manufactured this beautiful landscape puzzle in 1990. 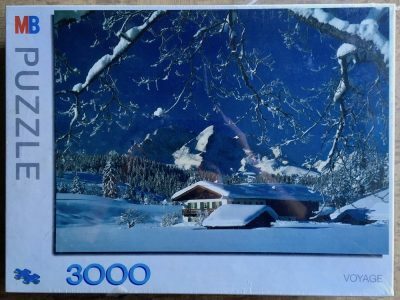 The title is simply The Alps. The photograph displays the wonderful variety of autumn colors, also reflected in the lake in the Alps. 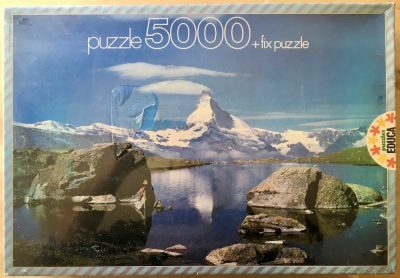 The puzzle is NEW, with its original FACTORY SEAL. The box has a couple of small creases under the seal. 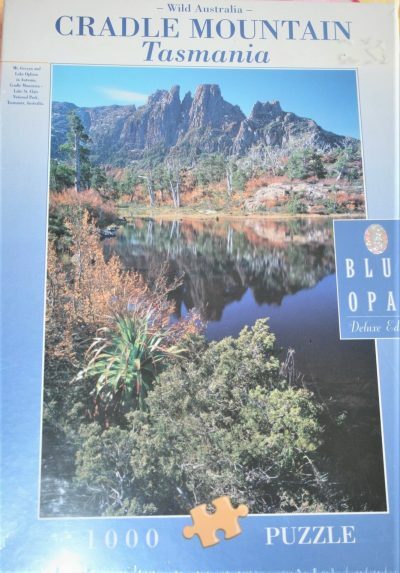 MB has a ver large catalog of large landscape puzzles since the 70’s. 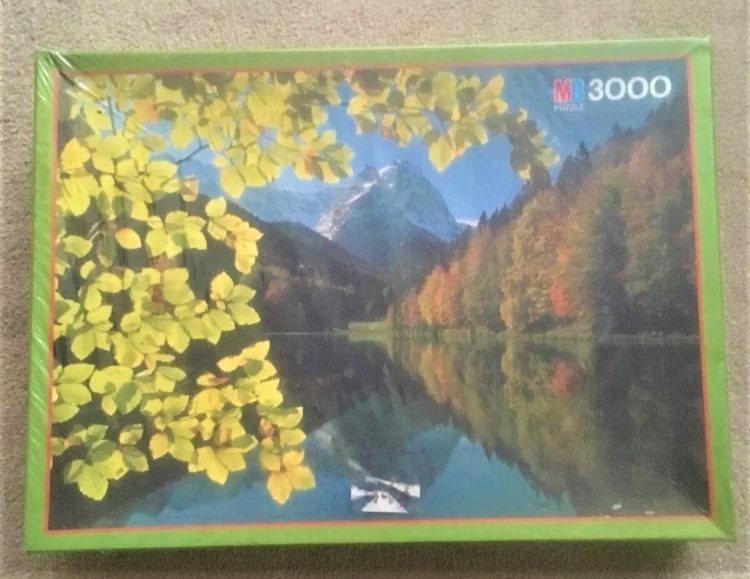 Another example is the 3000 pieces version of Dolomites, Italy. 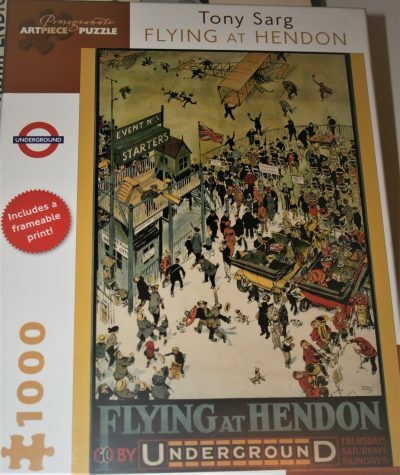 Puzzle size: 122 x 89 cm, 48 x 35 ins. 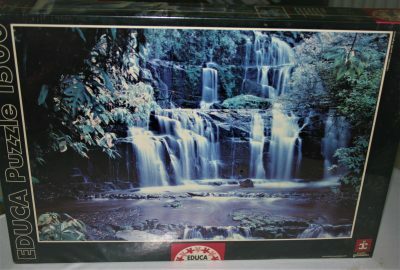 Box size: 39 x 28.5 x 7.5 cm.